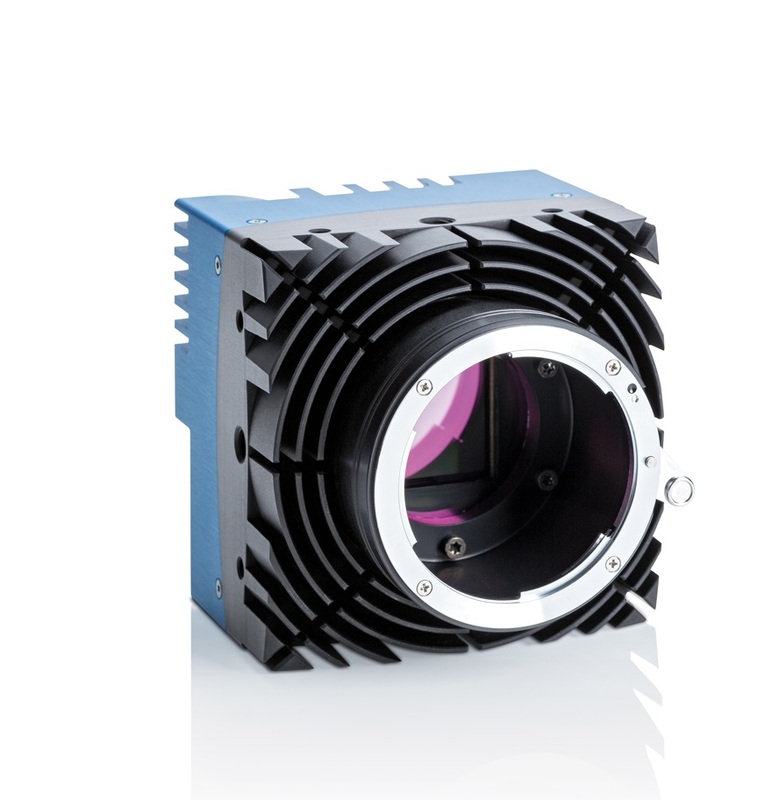 Powered by an advanced OnSemi PYTHON sensor, the EoSens® 25CL+ supports 32 frames per secondat 5,120 x 5,120 pixel resolution. With an extraordinary photo-sensitivity of 5.8 V/lux*s @550nm this high-speed CMOS camera delivers high-contrast images even in low-light conditions. Contained within a robust and small metal housing, it is engineered for use in rough environments. The camera is available in Full Camera Link® configuration. This high-speed serial interface transmits up to 850 Mbytes per second and includes camera control and I/O over two cables. 4.096 x 3.072 px – – – n.a. 1.024 x 768 px 170 fps 810 fps 950 fps n.a. 640 x 480 px 400 fps 1.860 fps 2.320 fps n.a. 320 x 240 px 1.200 fps 5.670 fps 7.430 fps n.a. Maximal frame rate 15.290 fps 120.420 fps 181.000 fps n.a.